Would you like a free breakfast on us? At The Kinglsey we offer you amazing tasting food with welcoming and friendly staff in comfort of a luxury Cork hotel. Book with The Kingsley Hotel directly and we will offer you a complimentary free breakfast during your stay with us. 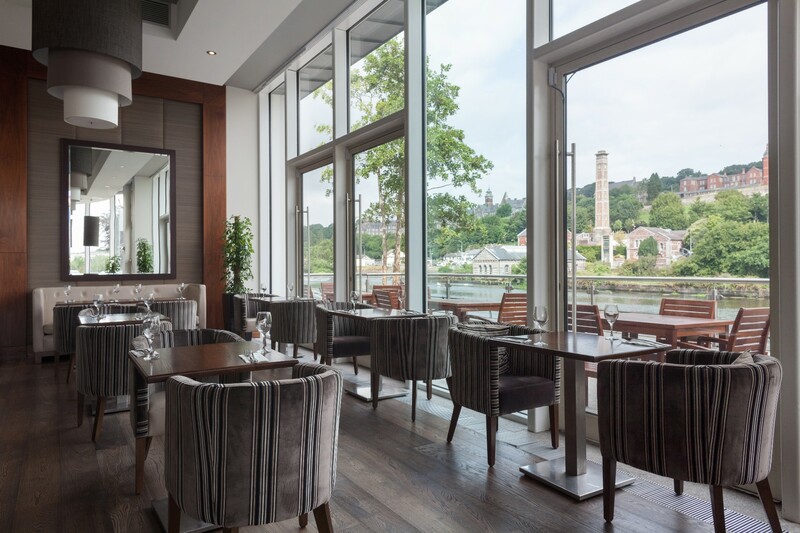 Enjoy your breakfast with a beautiful picturesque view of the River Lee in The Fairbanks Restaurant. Fairbanks Restaurant is open from Monday-Friday between 6.30 & 10 a.m. and 7 & 10.30 a.m. on weekends and bank holidays. Enjoy a comfortable luxury stay in one of our bedrooms . We have rooms available to suit everyone’s needs. We offer both Classic and Deluxe style rooms, which some have a marvellous view of the River Lee. Treating yourself to a spa weekend? 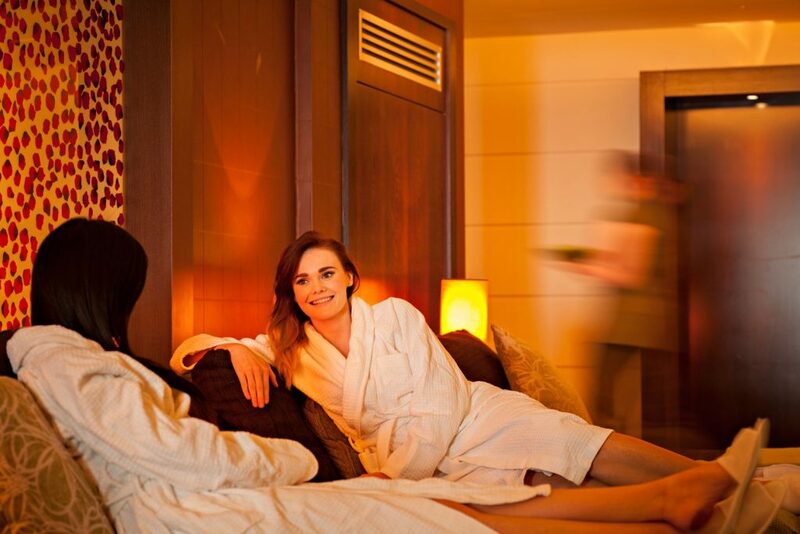 Enjoy a relaxing stay in our luxury award-winning Spa , with many spa treatments to choose from. You can pick from half day or full day packages. We currently have an amazing Mother’s Day offer available – Enjoy our Signature Youthful Glow Caviar, Champagne & Pearl Facial to revive the skin, boost hydration levels and fight the signs of ageing. Finished with our signature blissful sleep face & scalp massage from Neom to ensure true relaxation. T&C: Excludes Saturdays. To make a booking with us directly to avail of our special offer of free breakfast, please feel free to get in touch with our team to make a booking. From all of us at the Kingsley Hotel, we are looking forward to your stay with us.